The pressure on Ross Lyon is mounting and the Dockers seemed to have stalled. Can their new look list make a leap in 2019 or will it be a case of status quo? Summary: Fremantle are once again an interesting case study in 2019. An eight-win season saw them miss finals for the third straight year after a Grand Final defeat in 2015. 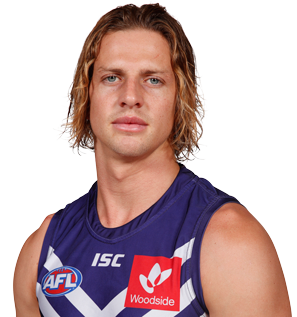 They still possess arguably the best player in the competition in skipper Nat Fyfe and now finally have a full forward capable of kicking 40+ goals in Jesse Hogan. Their kids need to take the next step for the Dockers to challenge for September action this season and even with the strong home ground advantage, the eight-win mark again seems to be about their ceiling in what shapes as another super competitive season. Key stat: Fremantle only won two games away from Optus Stadium in 2018. Against the two bottom teams, Carlton and the Gold Coast.